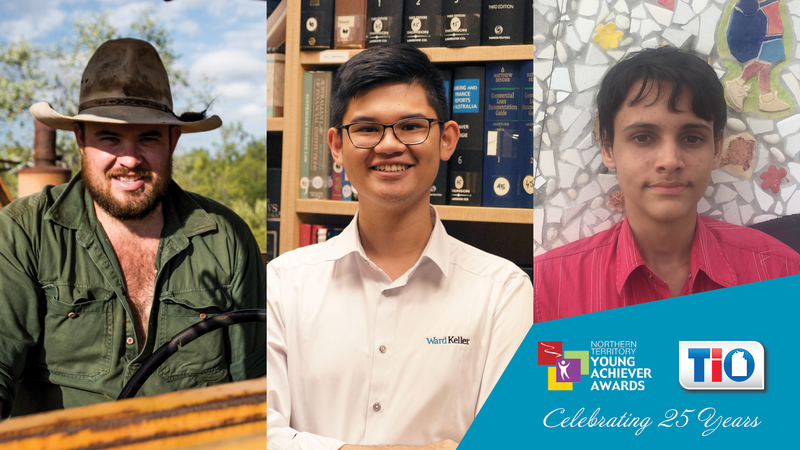 2019 marks the 25th anniversary of the Northern Territory Young Achiever Awards (NTYAA). Over the past 25 years, since 1994, there have been some significant changes in the world. One thing has remained constant throughout this time –TIO’s partnership with NTYAA as founding partner and prize patron. As the founding partner, TIO has been with NTYAA since the beginning, working alongside the NTYAA to help recognise and support the outstanding achievements and contributions of young Territorians. To assist the category winners in achieving their goals TIO provides them with a $2,000 cash prize, plus an additional $2,000 for the overall Northern Territory Young Achiever of the Year. Over the 25 year partnership, TIO has provided cash prizes to over 220 winners, assisting the likes of Jessica Mauboy and Danzal Baker (Baker Boy) to achieve their goals. We caught up with three of last year’s winners to learn how the Awards have made a difference in their lives. 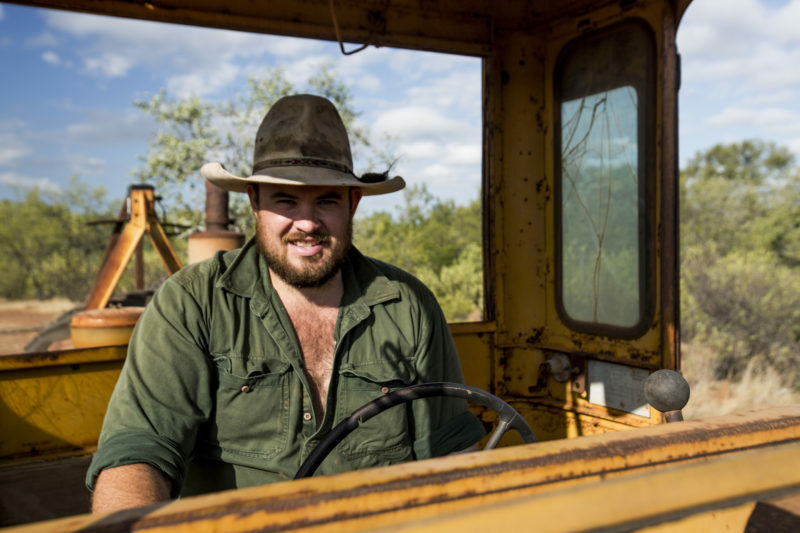 When Christopher Wilson isn’t out working on high profile civil construction projects with his business Northern Australian Civil, he is busy helping to relocate crocodiles, co-starring in National Geographic’s Outback Wrangler television show. For Christopher, winning the 2018 Glencore McArthur River Mining Regional and Rural Initiative Award was a welcome positive in a tough economic climate. “I’ve become even more grateful to call the Territory home knowing there are so many others out there trying to advance the Northern Territory”, Wilson said. “I also hang my award in my office with pride for being recognised in the community as someone who stands out”. Christopher was determined to see the financial support awarded to him by TIO go back into the local community. “I’m a firm believer in investing in your home town to help local businesses stay afloat,” said Wilson. “I made sure every last cent of my prize money from TIO was spent at a true local company that employs Territorians. We were doing some upgrades to our family home and the $2,000 was a pleasant relief to these expenses at the time”. 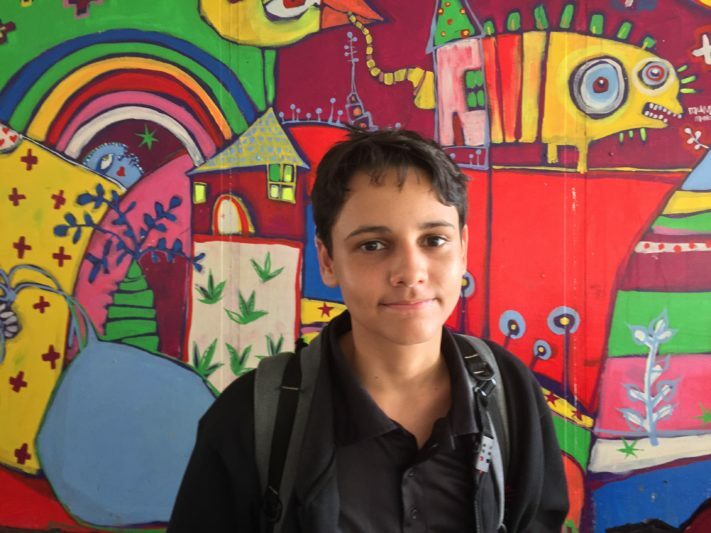 Eloy Mason, winner of the 2018 NT Government Young Carers Award, is putting his prize money from TIO towards his dream of studying at NIDA (the National Institute of Dramatic Art). Eloy is a dedicated sibling and carer to his autistic brother, Igen, and supports him to participate in a diverse range of activities including sport, drama and community performances. “I am currently undertaking year 12 and my dream is to go to NIDA to study drama/acting, which has partly came about due to the drama and performing activities I did with and assisting Igen,” said Eloy. “The $2,000 awarded by TIO will help me in undertaking this three-year course”. In the year since winning the NT Government Young Carers Award, Eloy is still an active carer. “NTYAA provided me with opportunities to continue and expand my role as a young carer for my brother and others in my family. During the year I took on extra carer activities, where possible due to year 11 studies, such as mentoring other young carers who are looking after someone with autism and assisting Carers NT in Carers Week”. 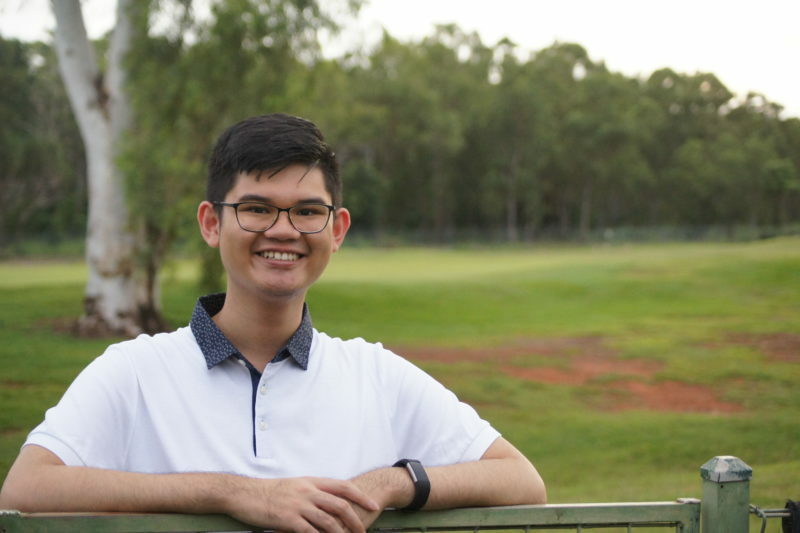 Christopher Teng, of Marrara, won the Minister for Territory Families Excellence in Youth Leadership Award in 2018 for his passion to advance the causes and interests of young people. President of the United Nations Youth, NT, Christopher is a NT Round Table member, and on the Youth Advisory Committee. For Christopher, winning the Award has propelled him into the next stage of his journey. “Thanks to NTYAA, I am more determined and motivated to continue making a difference in our community,” he said. “In the course of just one year, I have grown in confidence to participate in more local community events and network with more people. I have also been fortunate to participate in several radio interviews that brought greater attention to certain topics and issues affecting young people”. An active volunteer and advocate for other Young Leaders, Christopher was very appreciative of the assistance provided by TIO. “I am grateful for the $2,000 prize money because TIO’s generous support has allowed me to pursue greater volunteering opportunities. In January of this year , I was the deputy convenor of UN Youth Australia’s inaugural Emerging Leaders Program. Over three weeks, 16 young Australian high school students travelled to Japan, the Republic of Korea, and China to learn and explore globalisation in one of the fastest growing regions of the world”. These are just three stories of the over 220 young Territorians who have been recognised in the 25 years since the program began. Christopher Wilson summed the Awards up best when he said: “The Awards showcase the talented and inspiring Territorians we have living in this great place”. The Northern Territory Young Achiever Awards recognise the outstanding achievements and contributions of young Territorians up to and including 29 years. NTYAA look forward to recognising this year’s nominees and winners on Friday 5 April alongside TIO at SKYCITY Darwin. Learn more about the Awards.